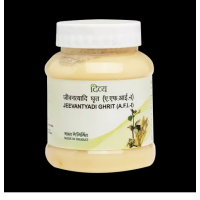 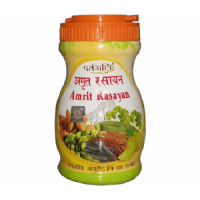 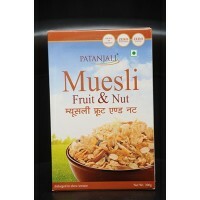 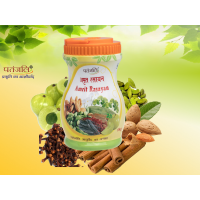 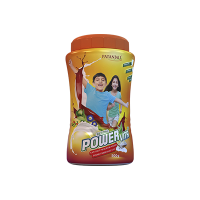 Patanjali Amrit Rasayan gives complete nourishment to the brain. 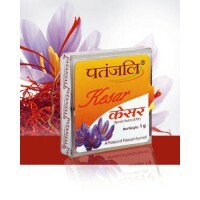 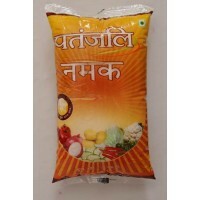 It also increases the subtle invigo..
Patanjali Amrit Rasayan gives complete nourishment to the brain. 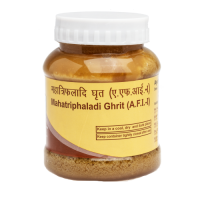 It also increases the sub..
Isabgol, also called Psyllium, is obtained from the seeds of Plantago ovata and i..
Mahatriphaladi Ghrit protects and nourishes your eyes. 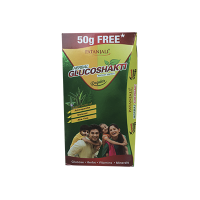 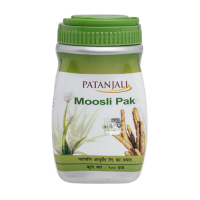 Environmental pollution, stress and age leads..
Moosli Pak is an ayurvedic formulation used for restoring physical strength and acts as a nourishing..
Patanjali Matritva The best nutrition for you during pregnancy. 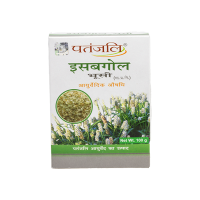 Matritva is a protein-rich supplem..